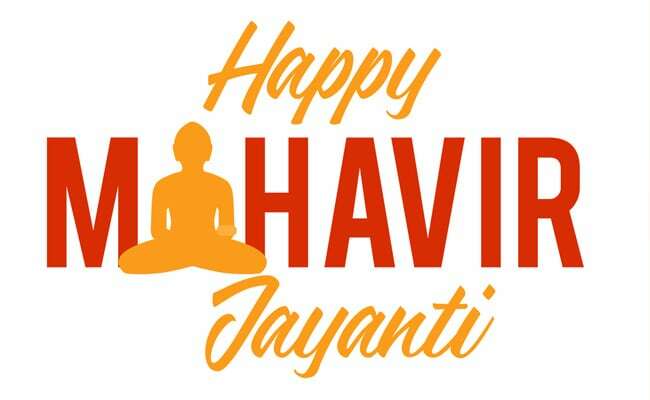 Mahavir Jayanti is a sacred day for the Jain community. It will be calebrated on April 17. 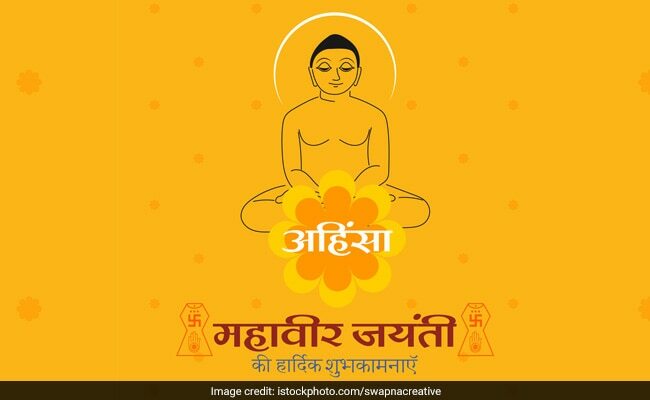 Mahavir Jayanti or Mahaveer Janma Kalyanak marks the birth anniversary of Lord Mahavir - the 24th and the last Tirthankara in Jainism. 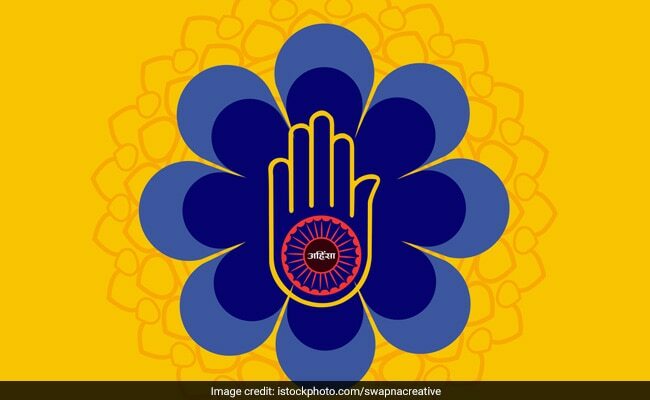 Mahavir Jayanti will be observed on April 17 this year and is considered a sacred day for the Jain community. 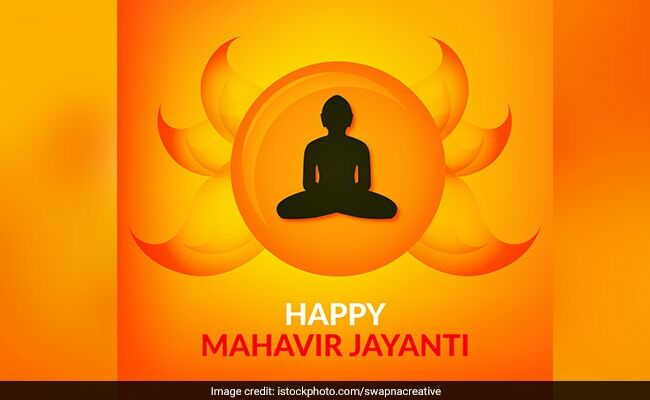 Lord Mahavir practised and promoted non-violence and preached love and respect for all living beings. On these values, he later found a new religion - Jainism. 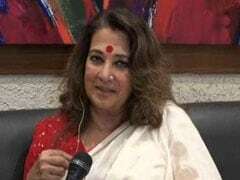 Jains steer clear of all non-vegetarians dishes and follow the path of non-violence or ahimsa. 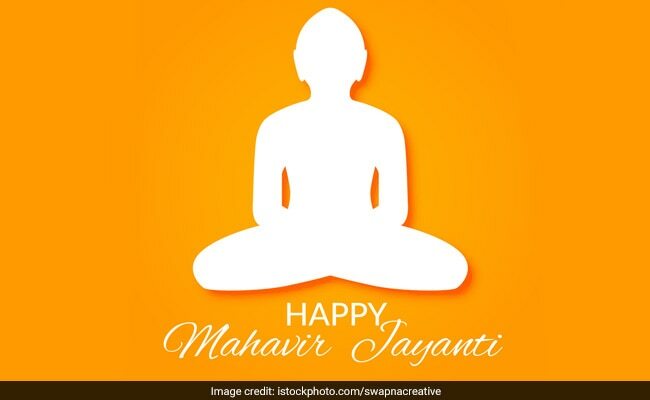 Mahavir Jayanti is a reminder of these virtues. Let's pray for peace and harmony for all the human lives on this auspicious day. 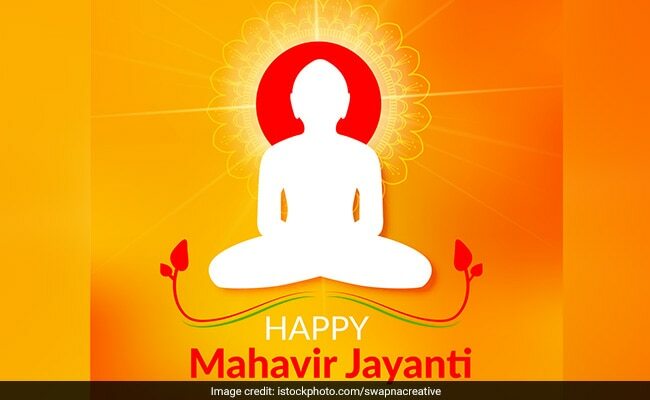 Happy Mahavir Jayanti.